Home › Oddities › Ancient China ~ Egyptian Connection? Ancient China ~ Egyptian Connection? An interesting possibility. Don’t know if it holds water, but will include it anyway. 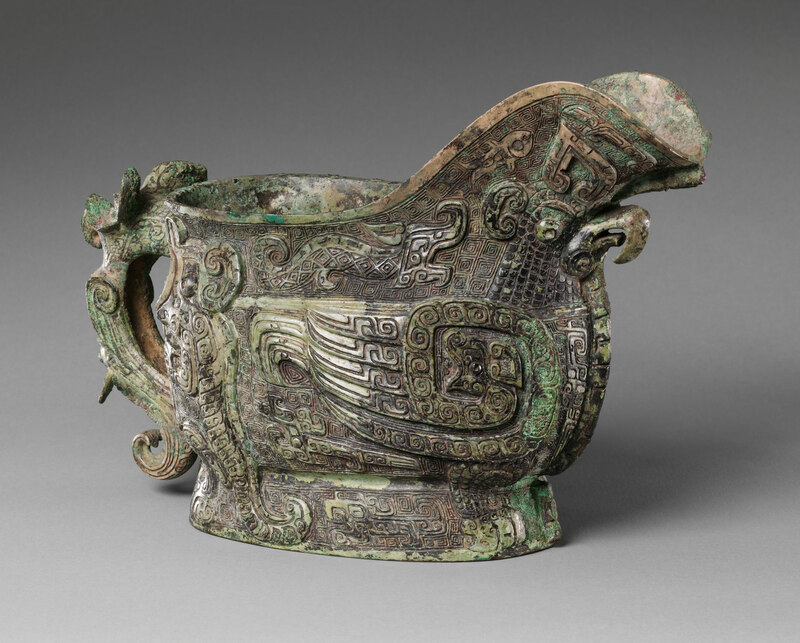 An important archaeological artifact for understanding the early cultural and technological development of China is the splendid Yin-Shang bronze wares dating back to ca. 1400 BC. These objects, representing a significant advancement in metal working, appeared suddenly at that time in the alluvial plain of the Yellow River, in Henan Province, central China, and also from several places in southern China at roughly the same time or slightly earlier. However, the source of the copper, lead, and tin ores used to manufacture the bronze remains obscure, especially when attempting to explain the radiogenic isotopic compositions of their lead and the paucity of the required tin deposits within the territory of Yin-Shang in central China. When putting together all the observations, the most straightforward conclusion is that both the Yin-Shang and the Sanxingdui bronzes were obtained in Africa, bearing the highly radiogenic lead isotopic signatures of the Africa Archean cratons. Alternatively, some ancient people might have come to China from Africa, carrying tin and/or bronzes with them. 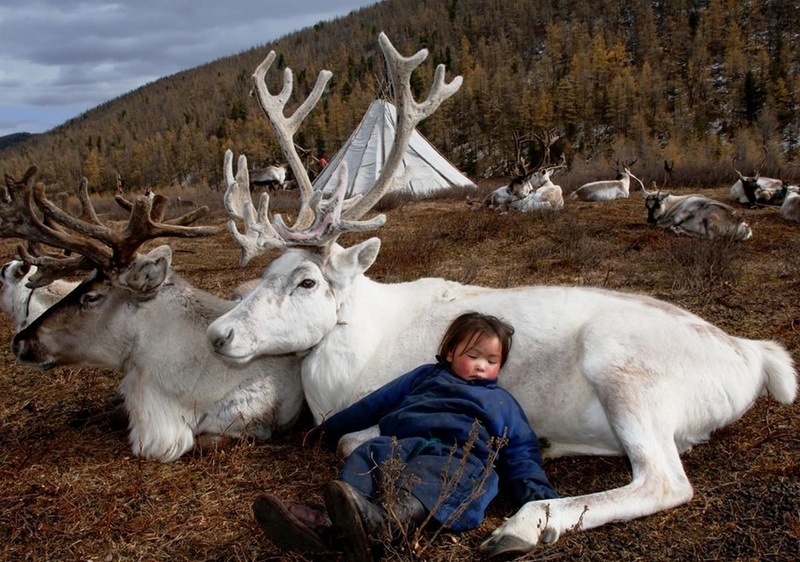 Most archaeologists, however, consider these places to have been too far away from China for people to have been in contact in the Bronze Age. Even their relationship with ancient Egypt before ~1400 BC is not clear. According to the traditional chronology based on calculations made approximately 2,000 years ago by Liu Xin, the Shang ruled from 1766 to 1122 BC, but according to the chronology based upon the “current text” of Bamboo Annals, they ruled from 1556 to 1046 BC. The Shang dynasty is the earliest dynasty of traditional Chinese history supported by archaeological evidence. Yin-Shang bronzes mark a peak in the late Bronze Age all over the world, with a variety of fine bronze wares, e.g., the 832.84 kilogram giant Houmuwu Ding bronze vessel of 133 centimeter height, 110 centimeter length, and 79 centimeter width. 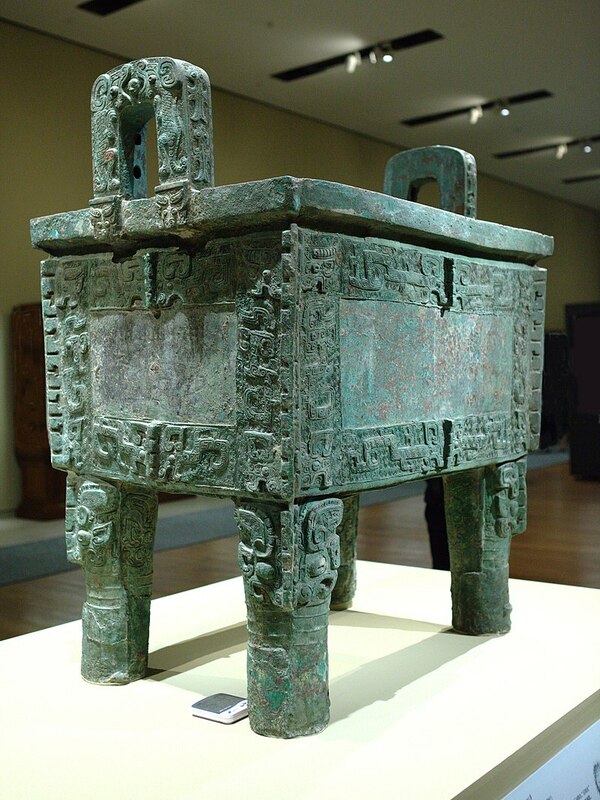 Many of the bronze wares have names and/or stories written on them in ancient Chinese characters, providing key evidences for the well-developed Yin-Shang bronze civilization and history of China. The problem that puzzled archaeologists for years is why such well-developed bronze technology all appeared so suddenly in the alluvial plain of the Yellow River and also several locations in southern China? More importantly, the lead isotopes of the early Yin-Shang bronzes are highly radiogenic and distinctively different from any of the known lead-zinc or tin deposits in China. They are also different from most bronzes found in other places worldwide. In the past year, Sun Weidong, a highly decorated scientist, has ignited a passionate online debate with claims that the founders of Chinese civilization were not in any sense Chinese but actually migrants from Egypt. He conceived of this connection in the 1990s while performing radiometric dating of ancient Chinese bronzes; to his surprise, their chemical composition more closely resembled those of ancient Egyptian bronzes than native Chinese ores. Both Sun’s ideas and the controversy surrounding them flow out of a much older tradition of nationalist archaeology in China, which for more than a century has sought to answer a basic scientific question that has always been heavily politicized: Where do the Chinese people come from? Sun argues that China’s Bronze Age technology, widely thought by scholars to have first entered the northwest of the country through the prehistoric Silk Road, actually came by sea. According to him, its bearers were the Hyksos, the Western Asian people who ruled parts of northern Egypt as foreigners between the 17th and 16th centuries B.C., until their eventual expulsion. He notes that the Hyksos possessed at an earlier date almost all the same remarkable technology — bronze metallurgy, chariots, literacy, domesticated plants and animals — that archaeologists discovered at the ancient city of Yin, the capital of China’s second dynasty, the Shang, between 1300 and 1046 B.C. Since the Hyksos are known to have developed ships for war and trade that enabled them to sail the Red and Mediterranean seas, Sun speculates that a small population escaped their collapsing dynasty using seafaring technology that eventually brought them and their Bronze Age culture to the coast of China. The rise of the Hyksos kings in Egypt was made possible by an influx of immigrants from Palestine into Egypt beginning about the 18th century bce. The immigrants brought with them new technologies, including the horse and chariot, the compound bow, and improved metal weapons. Most of them settled in the eastern portion of the Nile Delta, where they achieved a dominant role in trade with western Asia. Archaeological excavations in that area have revealed a Canaanite-style temple, Palestinian-type burials (including horse burials), Palestinian types of pottery, quantities of their superior weapons, and a series of Minoan frescoes that demonstrate stylistic parallels to those of Knossos and Thera. Their chief deity was the Egyptian storm and desert god, Seth, whom they identified with a Syrian storm god, Hadad. Don’t you mean Mayan connection?